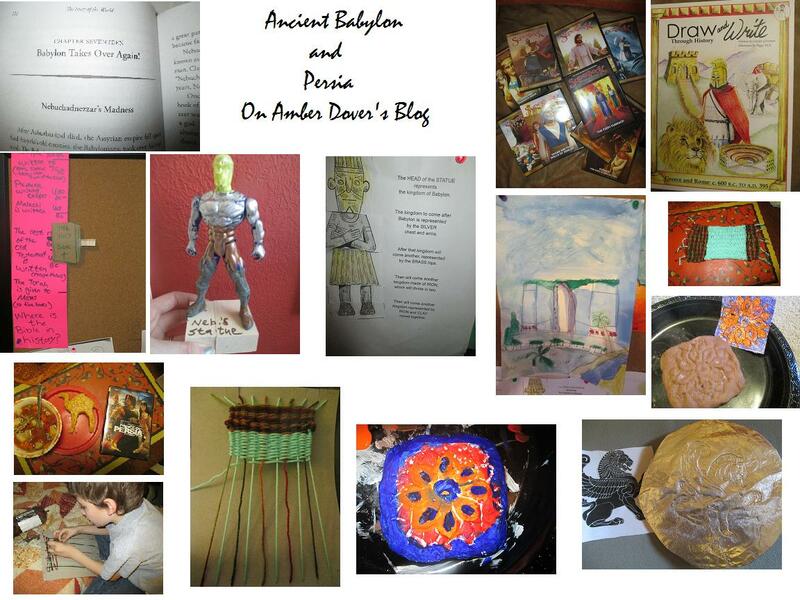 In this post: Crafts, food, and fun for ancient Babylon and Persia. This is just what we’re doing in History/Geography. Fall crafts etc will come in the next post. Hello dear ones! 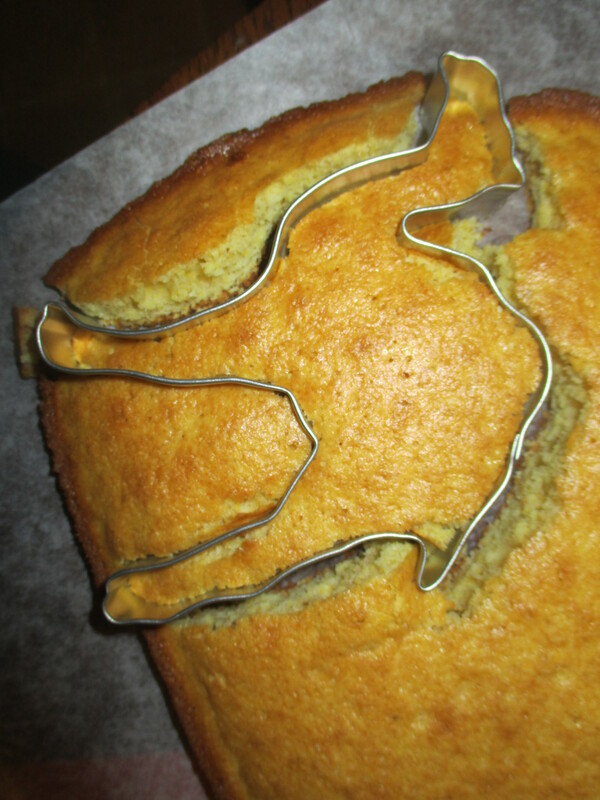 I’m splitting my posts in two again. 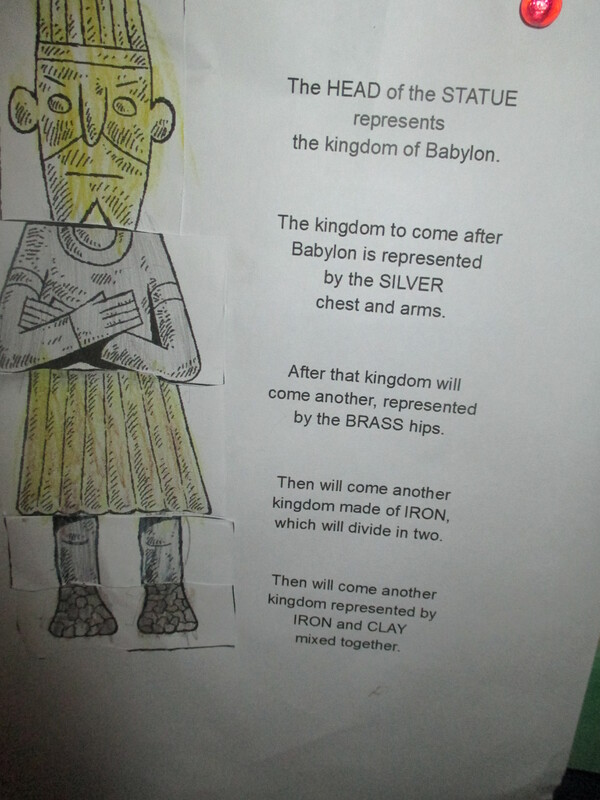 We’ve been learning about Babylon and Persia the past two weeks in homeschool. I combined the weeks because we really didn’t do much with Babylon. We read about Nebuchadnezzar in The Story of the World and we talked about his place in the Bible. We talked about Daniel, Meshach, Shadrach, and Abednego. It was Nebuchadnezzar that put Meshach, Shadrach, and Abednego in the fiery furnace. It was also Nebuchadnezzar that thought he was the king of the world. In his pride he claimed he was a god. The true God (our creator and the God of Abraham, Isaac and Jacob) humbled the prideful King by giving him the heart of a beast. King Neb. literally went on all fours and lost his mind for months until he was humble enough to admit that there is one God and it wasn’t him. An idea that we never got around to trying is eating like King Neb. Pretend you’re an animal and eat a salad. 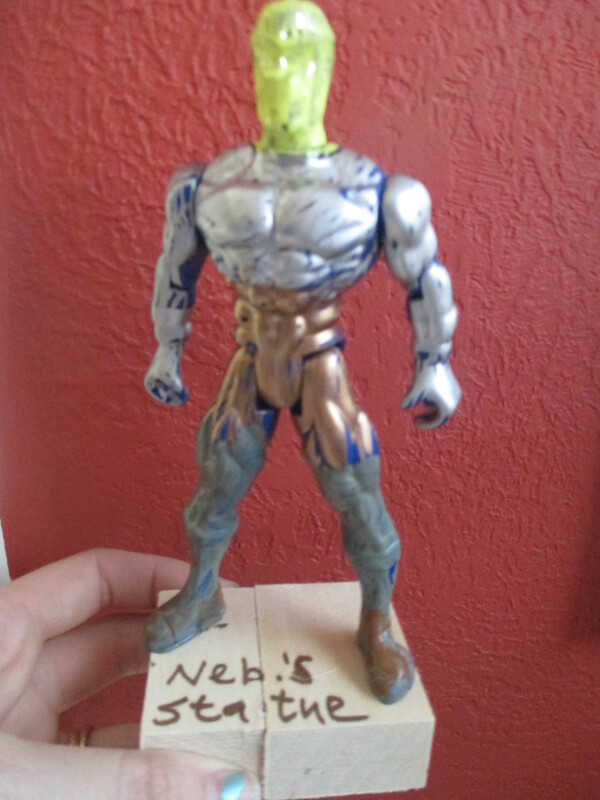 There is a legend about King Neb. They say he made these fantastic hanging gardens to remind his Persian wife of her home. There is much debate if the hanging gardens ( one of the 7 wonders of the Ancient world) was actually in Babylon. 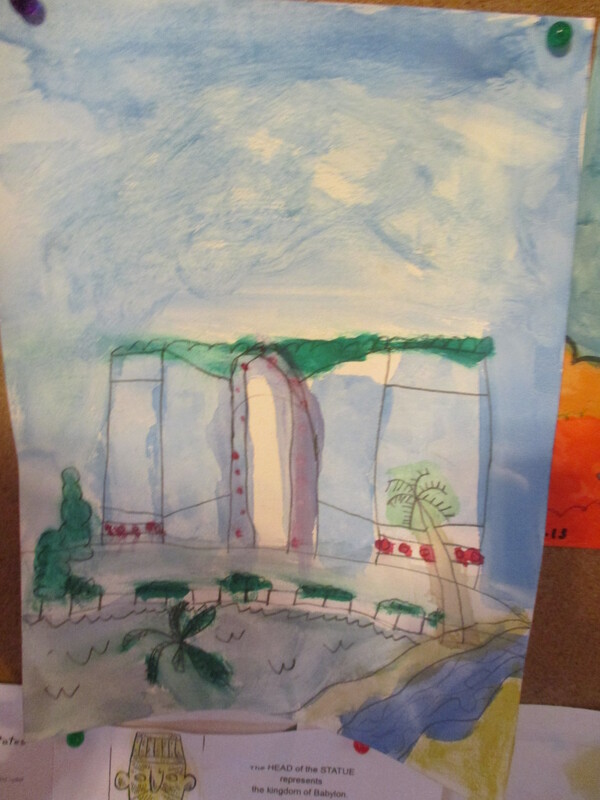 We broke out our second “Draw and Write Through History” book and Michael drew and painted the Hanging Gardens with water colors. We also watched a documentary on the gardens. 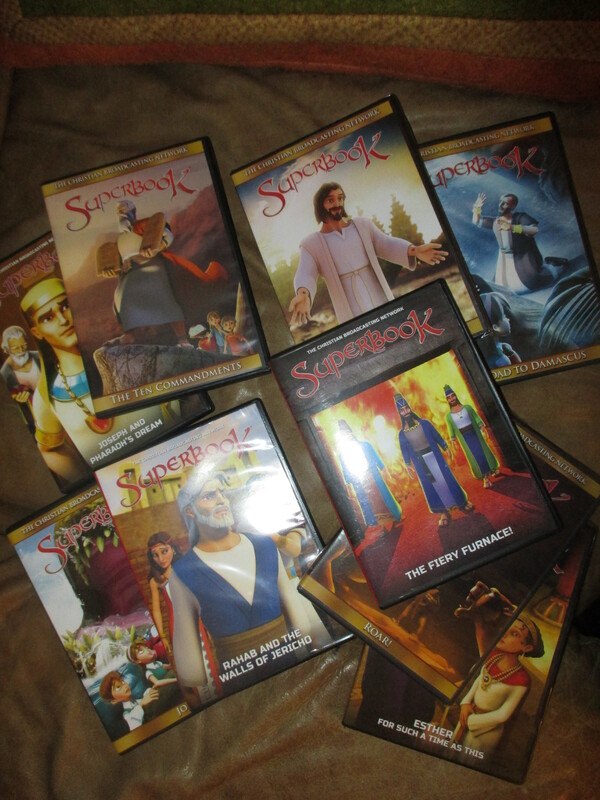 We watched SuperBook dvds on Daniel in the Lions Den and also the fiery furnace. During Persia week we watched Queen Esther. I love this series that my Mom buys for Michael. New episodes are always coming out. 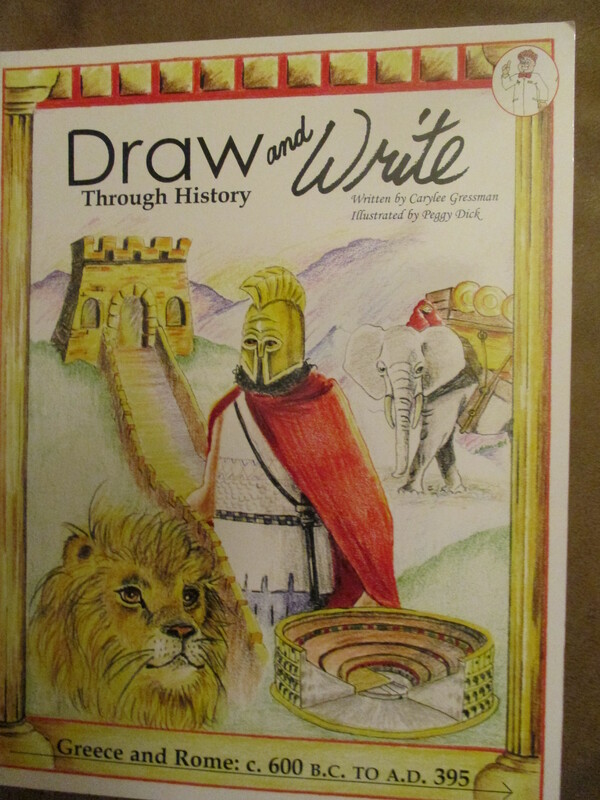 The kids in this series travel back to Bible days and they learn lessons that help them with present day moral issues. As a kid I remember watching the almost anime version of Superbook. I like the new ones better. 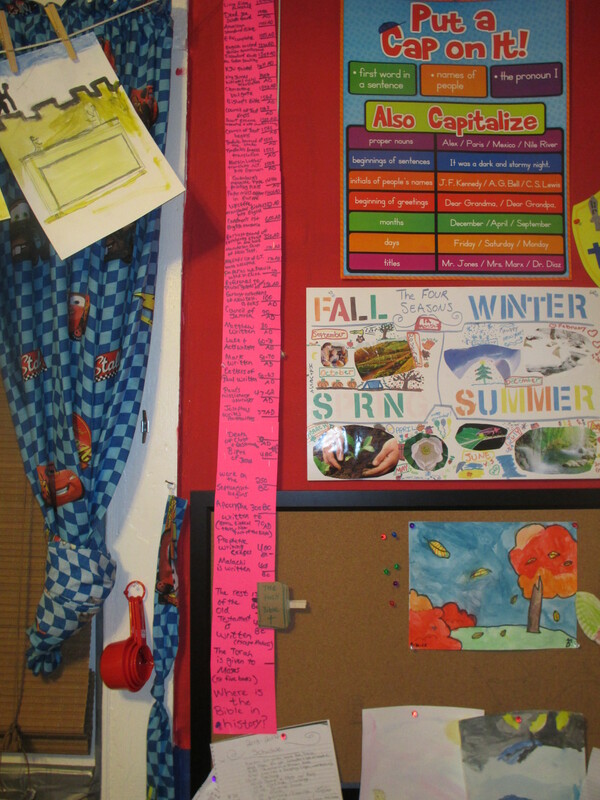 I finally made my Bible chart that shows where the Bible was during history. We are learning how the Bible came together. 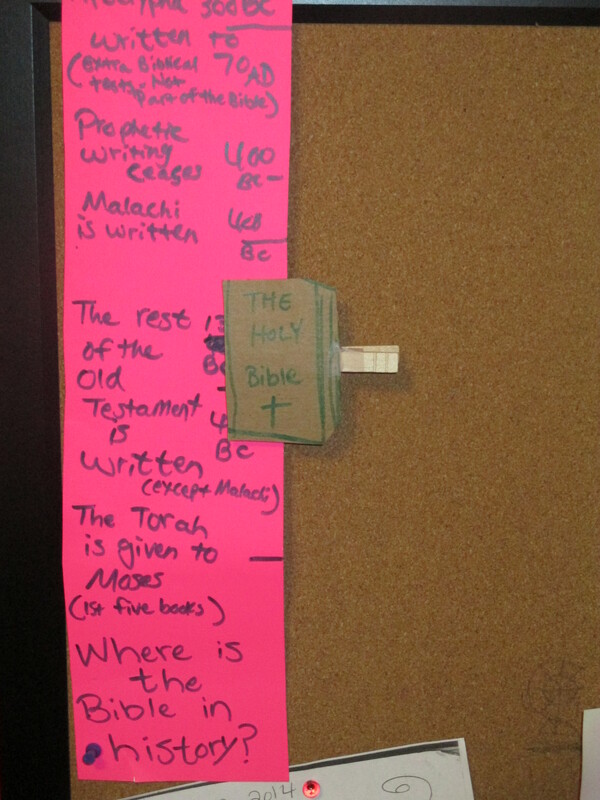 I made a time line then taped a “Bible” onto a clothespin. The old testament is still coming together right now. It’s a long line. 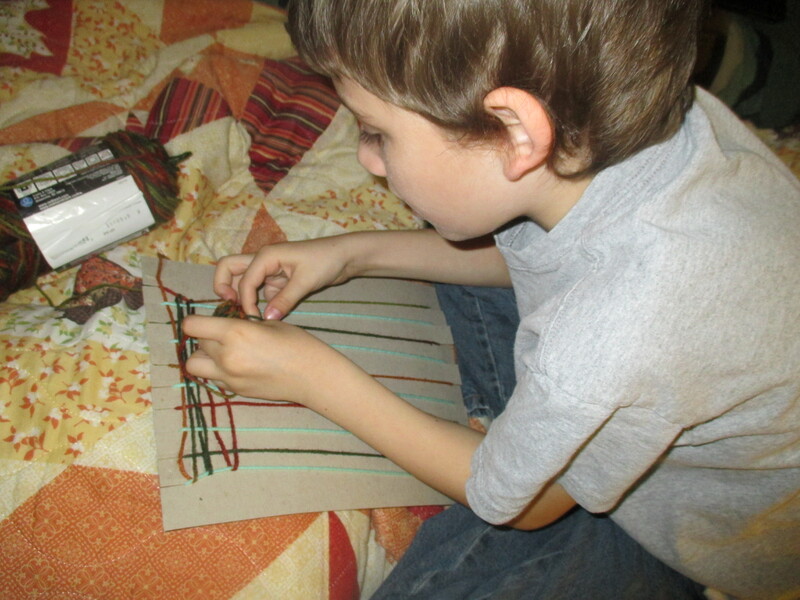 It’s exciting to teach Michael the details so he will be grounded in his faith. While old Neb. was living in the wild his kingdom went downhill. His son (some say grandson) Belshazzar, was a drunk that used gold from God’s temple. Neb. was given a dream about the kingdoms that would come after him. You can find it in the book of Daniel. We see that God’s words came to pass. A finger without a body appeared at Belshazzar’s banquet and wrote on the wall. Daniel interpreted the writing and told him Bel. that his kingdom would be taken that night and he would die. 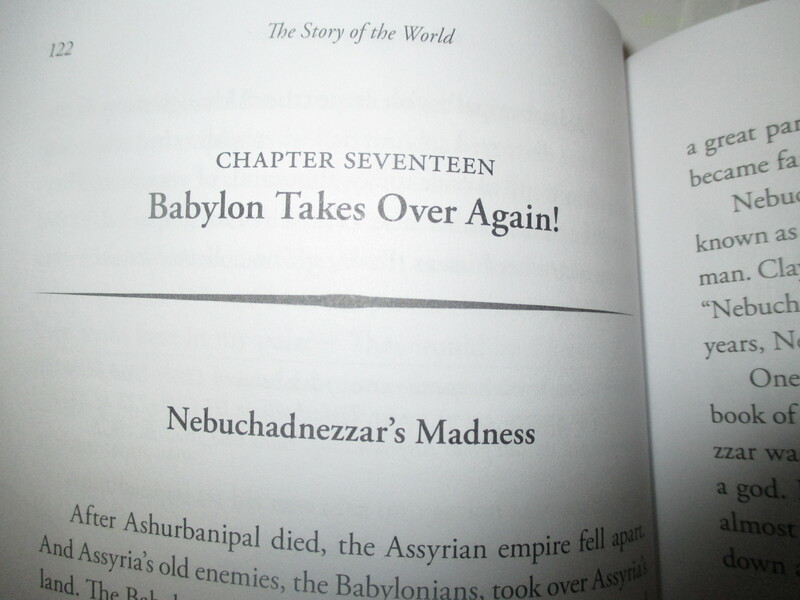 Sure enough the Medes and Persians took over Babylon and Belshazzar was killed. Neb’s dream goes like this: There is a statue with a gold head, silver chest and arms, bronze belly and thighs, iron legs, and iron mixed with clay feet. Each part represents a kingdom. I glued an action figure to a piece of wood. Then I painted him and marked on him with Sharpees. Here’s how most interpret the dream: Gold for Babylon, Silver for Persia, Brass for Greece, Iron for Rome, Iron and clay for a future Rome in the last days. After the last kingdom, there will be no more kingdoms ran by men. God will set up His eternal kingdom. 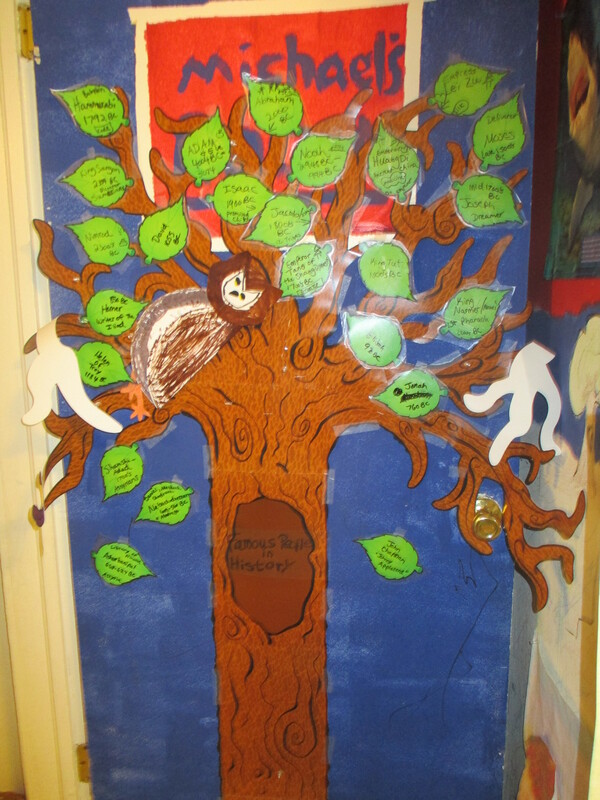 We added people to our History tree. There are going to be so many leaves by the end of this year! Persia! Darius the Mede takes over Babylon and he is the same one that put Daniel in the lion’s den. Right after him came Cyrus and Persian rule. King Cyrus was a beloved king because he allowed the Jews to worship their God. We made a shield for Cyrus. 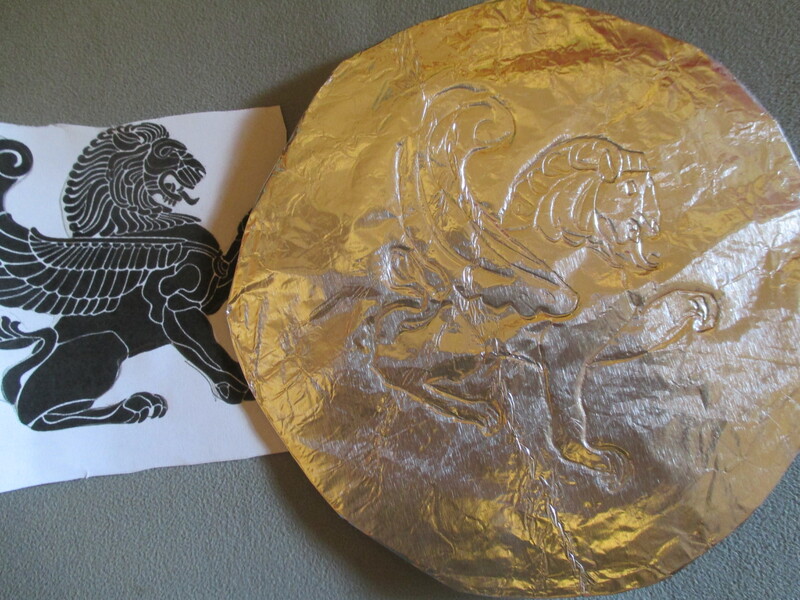 We got the idea from: http://www.homegrownlearners.com/home/2011/4/27/its-that-homeschooled-kid-plus-lots-of-ancient-greece-resour.html We made ours unique by making an impression on the aluminum foil from a Persian lion drawing, that I found online. The Persians liked their lions. We used the same method for our Persian tile. These tiles came along later in History but we made them anyways. I printed out tiles and Michael colored his favorite. 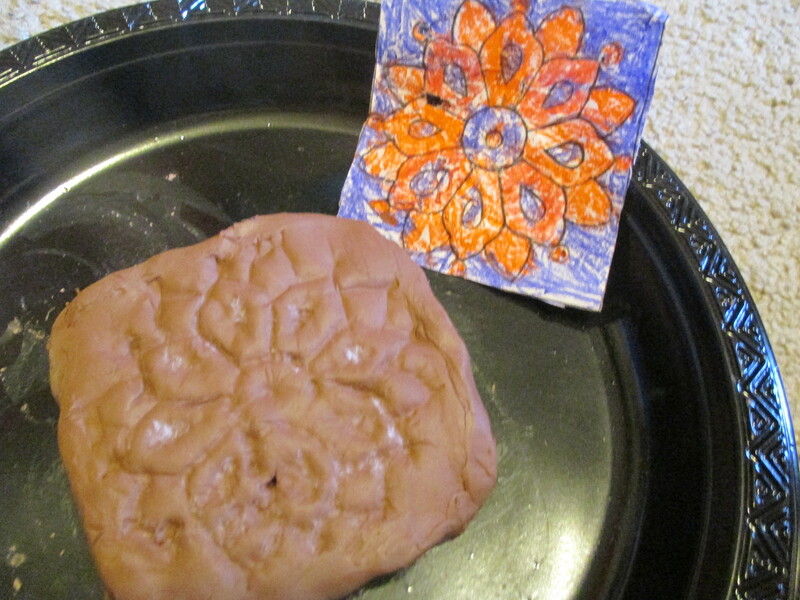 Then he made an impression on a clay slab. The clay tile dried over night. I painted it white so the colors would show up nicely. Then Michael painted the tile the same colors he had colored the day before. We talked about Queen Esther and King Xerxes. We made a mini Persian rug. This was a family effort. I ended up doing most of this but Chris and Michael did help some. It took forever to make this rug. I can only imagine making a big one! I love this blog and will (Lord willing) be using many of this lady’s ideas. We started out wrong but this is a cute pic of Michael. 1. 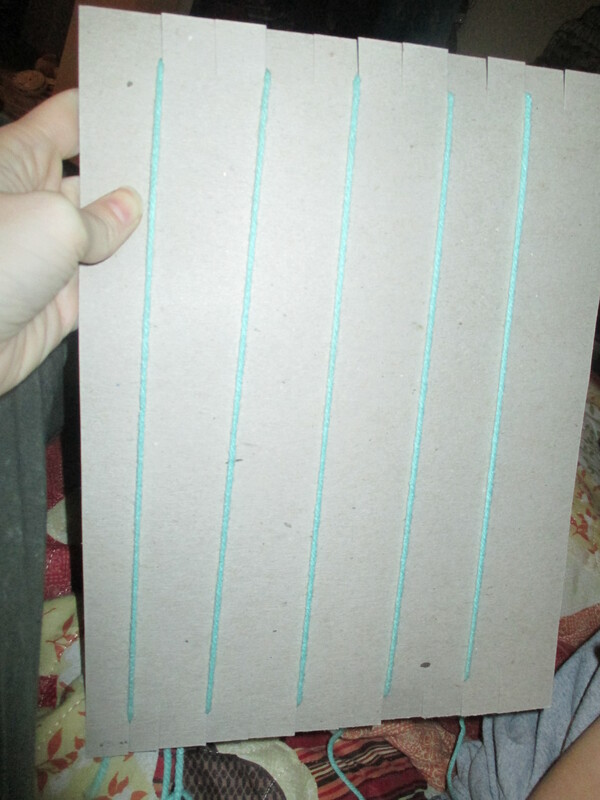 Cut ten notches on the top and then ten on the bottom of a piece of cardboard. 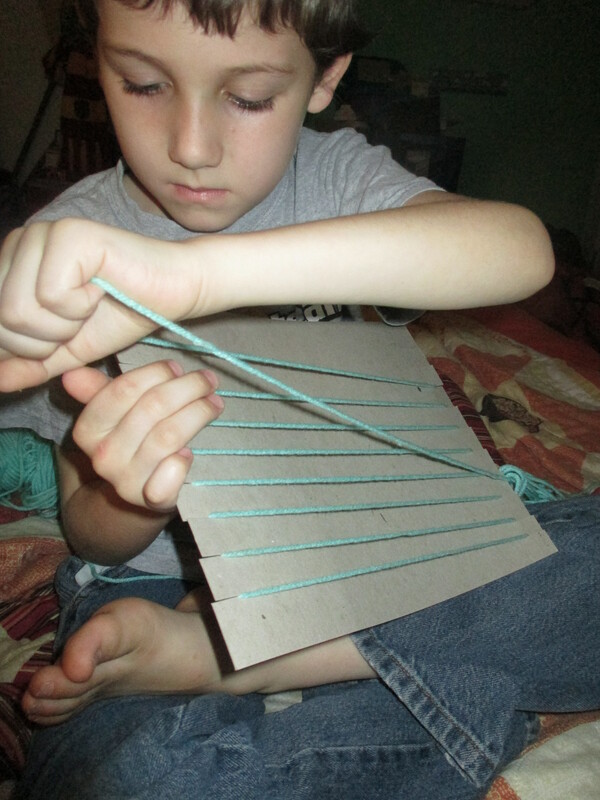 Take your first bit of yarn and skip a notch as you wrap it around. 2. Take your second piece of yarn and wrap it in the notches you skipped. 3. 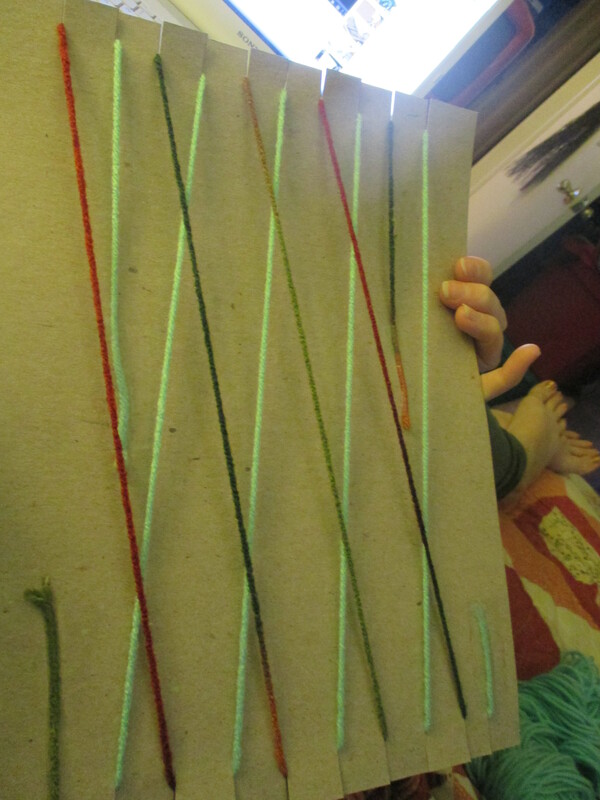 Tape the loose threads to the back. 4. 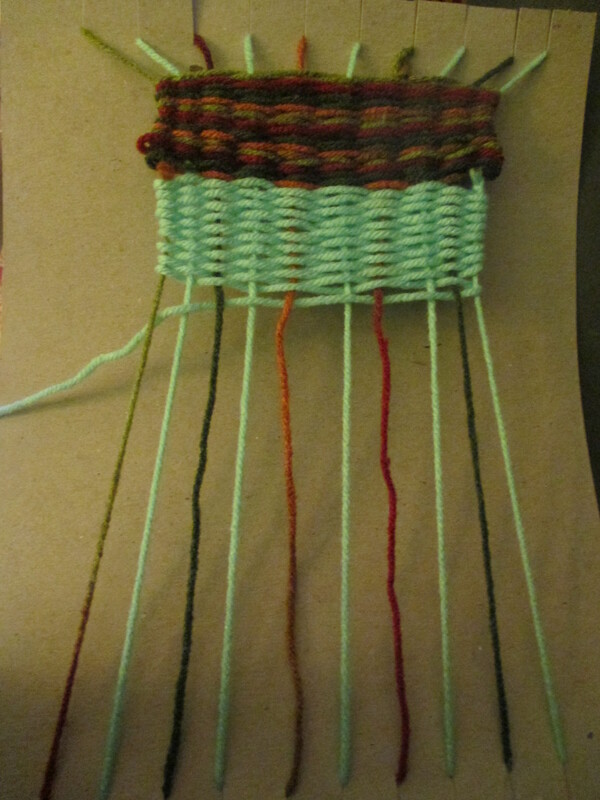 Take more thread and loop it through horizontally. This is how I did it. 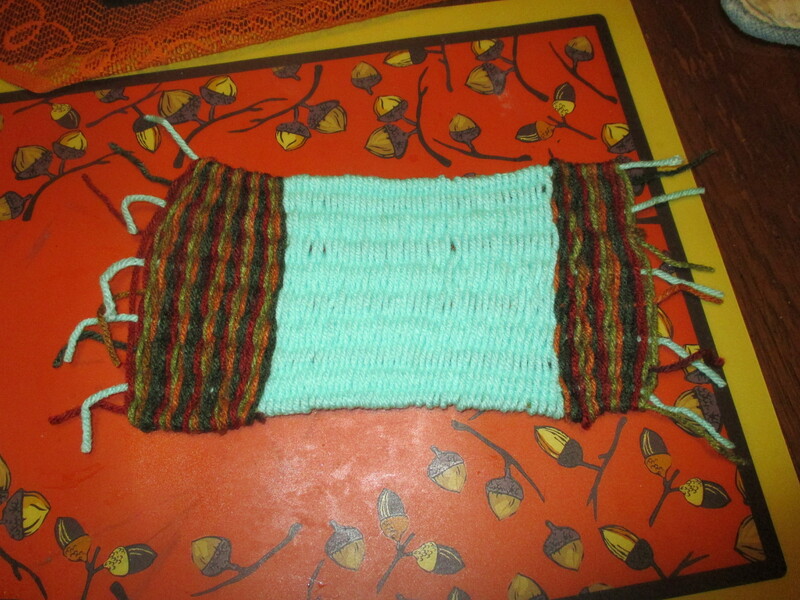 I looped it over the blue and under the other yarn. 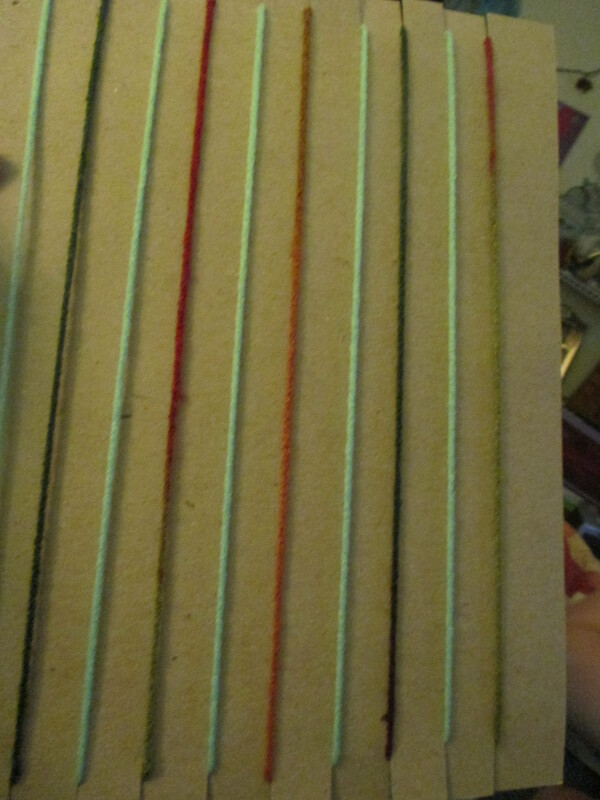 Then when I got to the end I switched it and went back the other way (over the other yarn and under the blue yarn). It’s really not hard. You just have to do a lot of it. 5. Alternate thread for different designs. And you have a Persian rug! 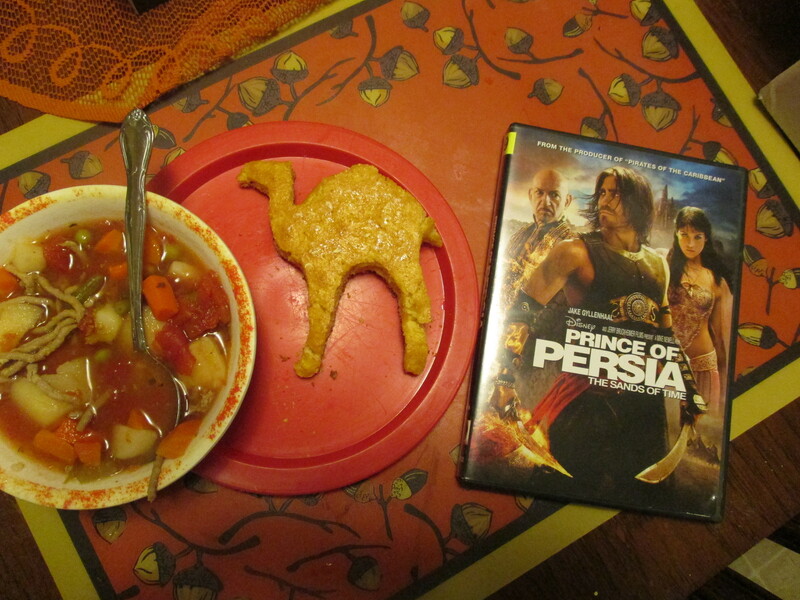 We had a bit of fun by watching The Prince of Persia (which is of course fiction) and eating camel shaped corn bread. 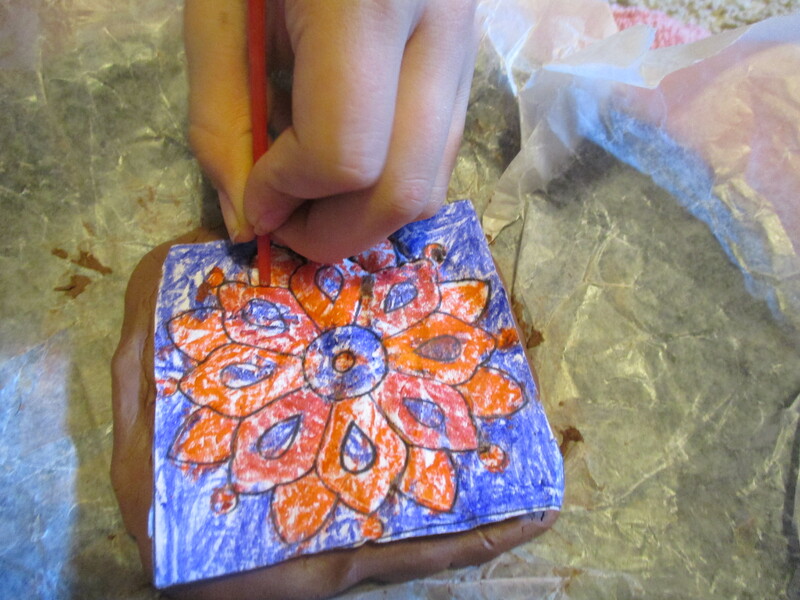 Next Next post: Crafty Monday Part 2: Fall Leaves and Pumpkins!